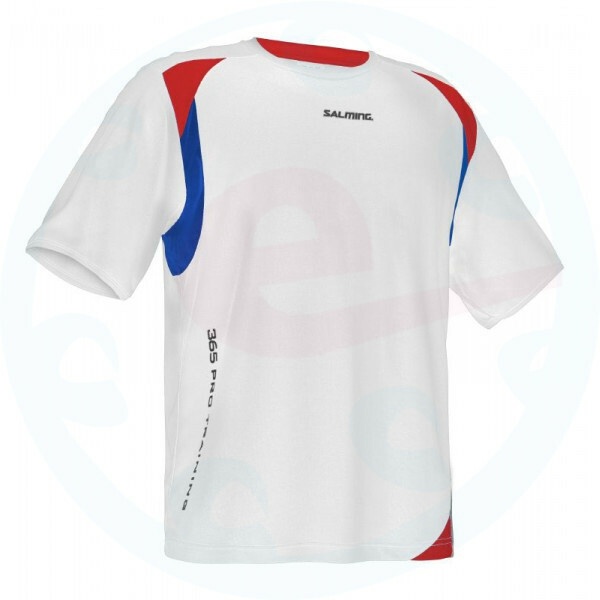 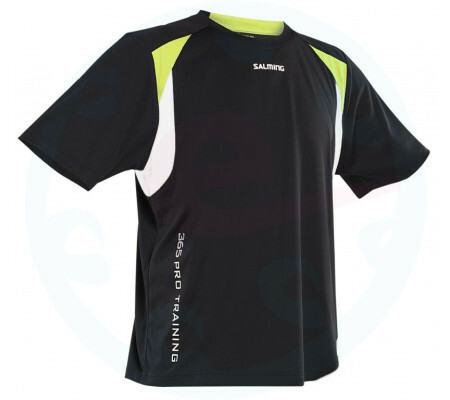 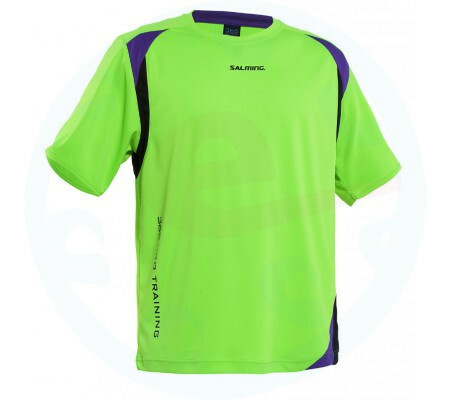 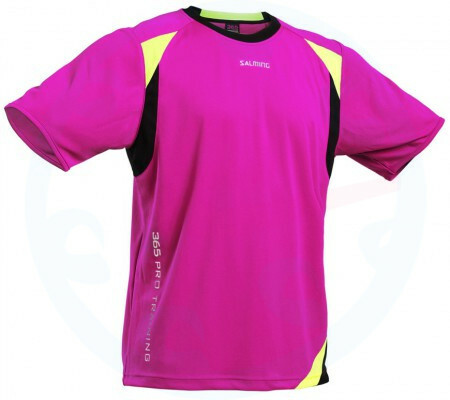 Functional Salming T-shirt with short sleeves suitable for training outside and in the lobby. 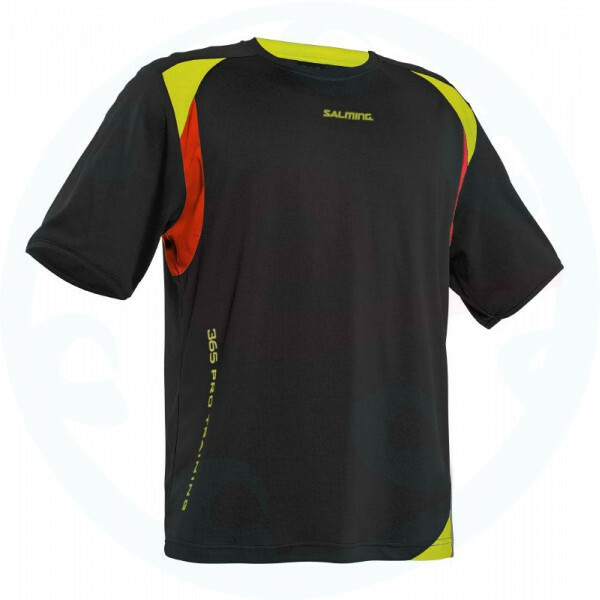 - Training shirt made of functional microfiber. 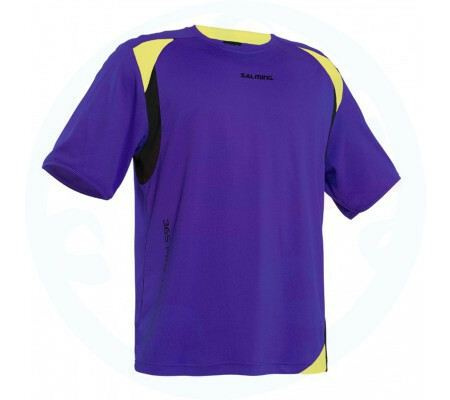 - Threads CoolFeel divert sweat from your skin to the surface of the shirt where it quickly dries. - Choice of six colors.